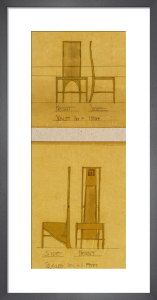 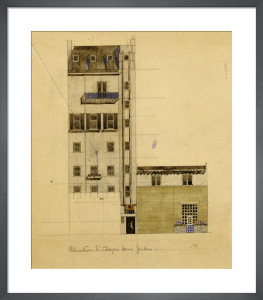 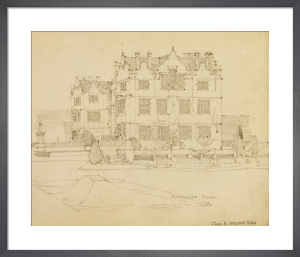 Born in Scotland, Charles Rennie Mackintosh (1868 - 1928) was an architect, decorator and painter. 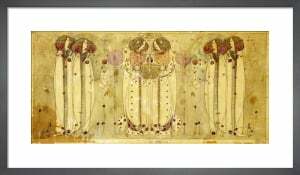 After travelling through Europe he returned to his native Glasgow where he set about forging an unmistakably Scottish variant of European Art Nouveau. 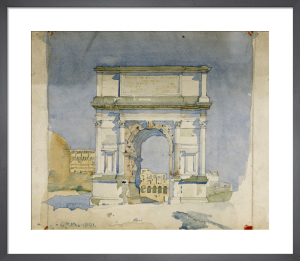 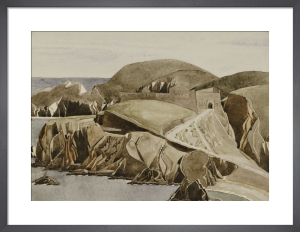 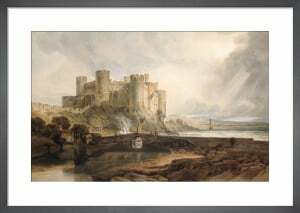 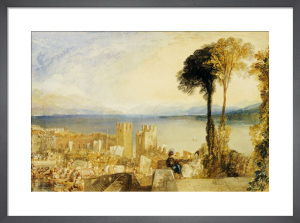 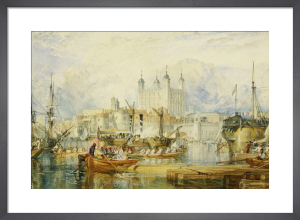 Besides his influential achievements as an architect and designer he painted watercolours with great precision and sensitivity. 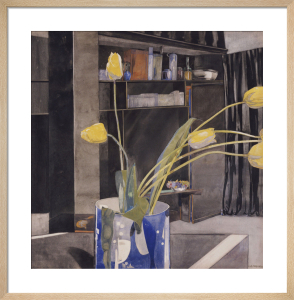 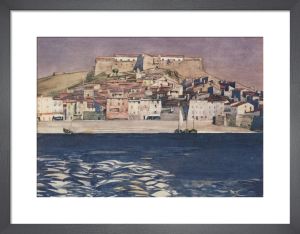 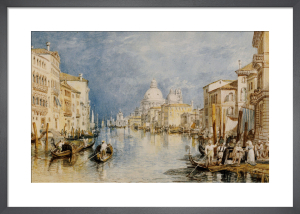 His elegantly enduring designs and paintings make beautiful, delicate art prints.